Backstage Boutique has mixed style with convenience because your time is valuable. We offer everything you need from your first dance class to your teenager wanting to be a trend setting dance diva. For our moms, we have trendy, one of a kind Athletic/Yoga wear from brands like Glyder, LVR, Rie & Ryn, & more! 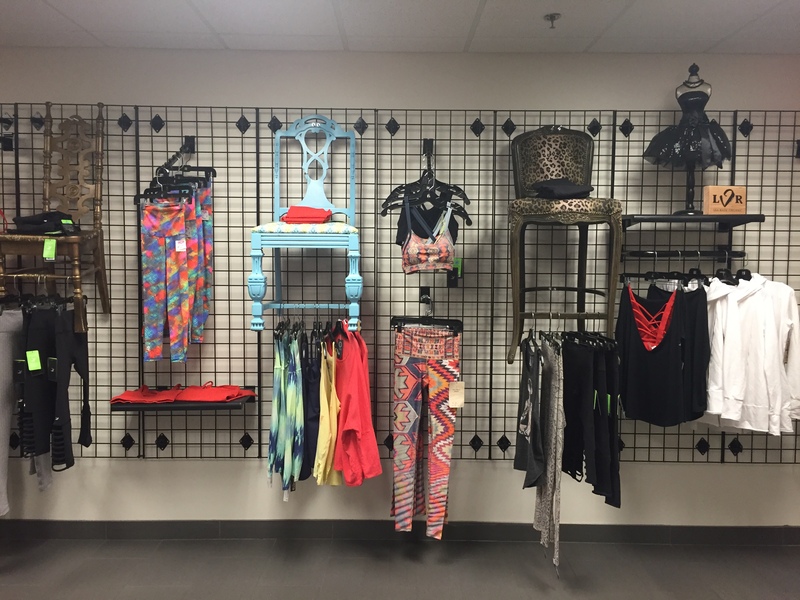 We hope you stop by to check out all of the new styles. Keep yourself busy and shop while your dancer is in class!